Locked Out Of The House or Business? Need To Get Back In? Our Lockout Service West Palm Beach Technicians Will Get You In in No Time!! Keys are among the most misplaced and lost items we possess, whether it is our car keys or our house keys. While having spare keys is necessary and they can be of much needed help, they wouldn’t be of much use if you are locked out of your house and your keys are inside. Also, many homeowners forget where they had kept their spare keys and may not find them in time. If you have been locked out of your home or you have lost your keys and thus cannot enter, the only solution is in hiring lockout service West Palm Beach. You need an expert locksmith that specializes in lockout service. 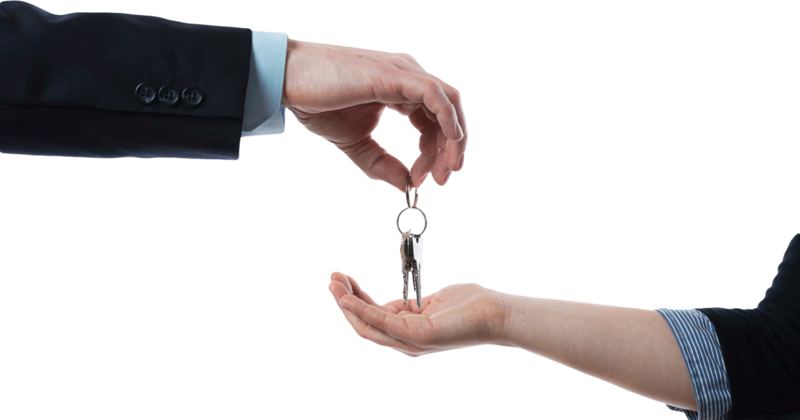 When you have locked keys in house, you need to rely on the expertise of a locksmith who would have no reference whatsoever other than the locks that have to be unlocked. When you are duplicating a key, having a spare made or when you contact a locksmith that had made the keys for the locks in the past, there is substantial reference. When you don’t have any such reference, all you have is the expertise of the locksmith. This is why you must always hire the most specialized and holistic house and business lockout service West Palm Beach. As one of the most trusted locksmiths in the city, we offer emergency lockout service and can attend to any type of locked keys situations. You don’t have to remain locked out indefinitely. We would reach out to you in less than thirty or twenty minutes. We are available 24/7 and we don’t overcharge you during late night emergency calls or on weekends. We have enough manpower to attend to every call and we don’t send out an amateur, untrained or inexperienced locksmith to offer you the necessary house lockout service West Palm Beach. Lockout Service West Palm Beach Available 24 Hours A Day 7 Days A Week! When you find yourself locked out of your house or business Call A Lenny’s Lockout Specialists!